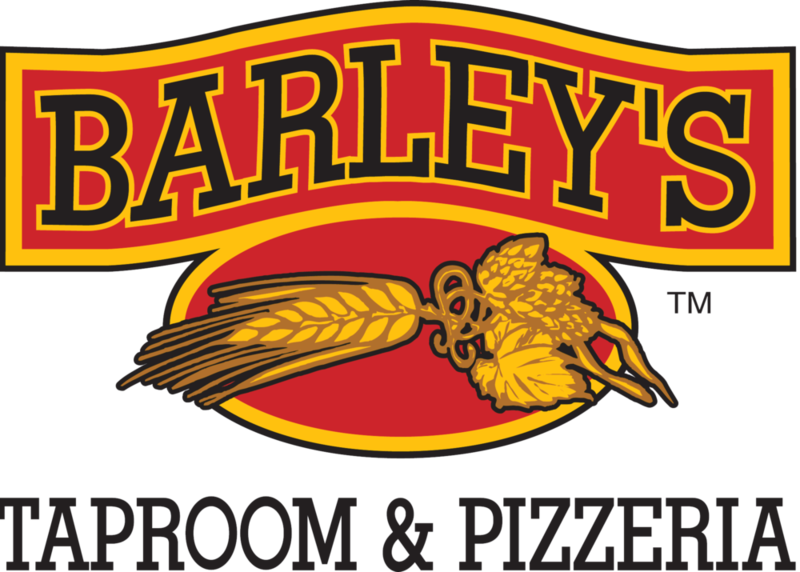 Barley's Taproom & Pizzeria is Asheville's go-to location for New York style pizza and tasty eats. Our dough is prepared daily, and our kitchen features late night hours for locals and tourists alike. Ask your server about today's daily specials. A mix of ground black beans with tahini (sesame seed paste) and a little spicy heat. Served with oven toasted pita bread. Corn tortilla chips with our fresh homemade salsa. A baked blend of black beans, spices, and vegetables smothered in mozzarella and cheddar cheeses topped with sour cream and homemade salsa. Served with tortilla chips. 1/2 Dozen fresh chicken wings: baked, then charbroiled. Choose from mild, hot, teriyaki, jerk, ranch, or bbq. A classic, award winning tomato based chili topped with cheddar cheese and served with tortilla chips. Ask your server for today's daily selection. Rotini noodles tossed with fresh vegetables in a homemade vinaigrette. Freshly made in-house with red skin potatoes, vegetables, and spices. A bed of fresh spinach or romaine topped with tomatoes, onions, black olives, bell peppers, and fresh mushrooms. Grilled jerk chicken breast (or jerk tofu) served on a bed of spinach or romaine, tomato, bell pepper, onion, mushroom and pineapple. Romaine lettuce tossed in a creamy caesar dressing and topped with croutons and parmesan cheese. Ricotta cheese, mozzarella, garlic and herbs, wrapped in Barley's famous sourdough and baked golden brown. Choose any two items from the toppings list above. All of our items are made fresh to order. When ordering pizzas and calzones particularly, please allow 20-30 minutes to prepare... possibly longer during peak hours. A tasty blend of certified Angus beef cooked to order. No Antibiotics or preservatives. jerked chicken breast topped with bacon and chipotle spiced bleu cheese. A blend of spinach, carrots, and spices served with chipotle cream. Contains egg and cheese. A zesty black bean cake - made with vegetables and spices. Contains egg. Marinated tofu grilled in our tangy jerk sauce. Seasoned sirloin grilled with onions, bell peppers, mushrooms, and mozzarella cheese. Grilled chicken breast and sautéed onions smothered in our tangy marinara sauce, topped with mozzarella and parmesan cheeses. Grilled chicken breast and sautéed onions drenched in Cattleman's classic bbq sauce, topped with cheddar cheese. Your choice of 4 vegetables sautéed with teriyaki sauce covered in your choice of cheese. Italian style meatballs covered with marinara sauce and mozzarella cheese. All pitas are served with your choice of fresh potato salad, pasta salad, tortilla chips, or Corner Kitchen chips and a crisp dill pickle. Sautéed ham and onions with melted cheddar cheese. Sautéed beefalo with mushrooms and onions in teriyaki sauce with melted mozzarella cheese. Spicy italian sausage sautéed with onions and bell peppers in marinara sauce with melted mozzarella cheese. Grilled jerk chicken tossed with sautéed onions and melted mozzarella cheese. Tender meatballs with our homemade spaghetti sauce. Many layers of spinach, carrots, zucchini, squash, mushrooms, and onions, with ricotta, parmesan and mozzarella cheeses smothered in marinara. Tender fettuccine noodles topped with our homemade alfredo sauce, tomatoes and green onions. Blackened Chicken served over fettuccine alfredo topped with fresh tomatoes and green onions.